College is an expensive time for any person, and the loans you have to take out are only a fraction of what you’re going to spend during the few years in school. This actually goes double for students within a highly technical courses like engineering. You see, beyond the books and the lessons, software can be just as beneficial to the student, but sometimes buying that stuff cost will have you eating crappy noodles for a month. 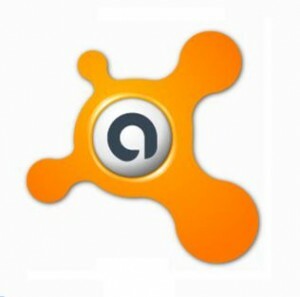 Of course, there are some easy alternatives in the form of free software for students. So, if you need some good programs at a price of $0 each, here are the top 10 for all the students that need it. Microsoft Word is an integral program to all computers as it is an efficient word processing program. However, buying the full suite is a pricey proposition, often costing you around a couple of hundred dollars. Open Office is the only replacement you need as it is a fully realized word processing piece of software. However, it lacks a lot of the features that, and is a very manual experience when compared to Microsoft Office. Google it and start the download so you have the program you need. 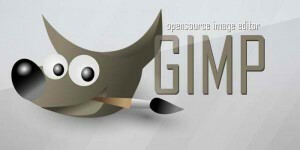 For students that need a photo and image editing program without the Adobe Photoshop price tag, well just check out The Gimp. Like Photoshop, there are hundreds of How-To instructional forums on this program, so you won’t have much trouble getting a grasp on it. At the same time, it needs very little resources from your PC, but is still lacking some heavy features that Adobe has already pre-installed. Every student needs a form of tracking tasks as college life can be a hectic. Between all the classes, projects, and maybe even your part time job, there just has to a means by which you can track all those things efficiently. 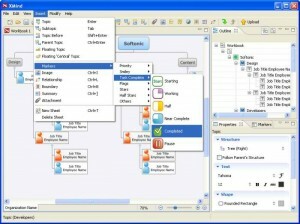 XMind is that program, as it gives you an accurate depiction off all the schedules and projects that need your time. It can track your activity for days in advance, which will keep you from straying. The internet is integral to college students, which is why only the best browser should suffice for any user. 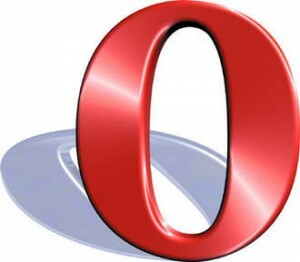 Opera is one of the most advanced and overlooked browsers on the market, and that’s a shame because it offers up some professional level services. It has tons of built in features, but is also open enough to be altered by plug-ins and other such replacements. On top of that, it’s also pretty fast, rivaling the speeds of Google Chrome. 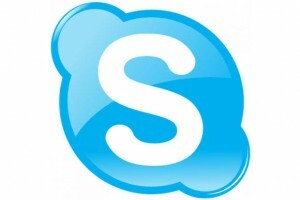 Another Messenger that is integral to the College Student’s life, Skype is an all around awesome program. It offers some free features like calls and a fast messenger, allowing you to keep track of everyone in your friends list. At the same time, international calls are pretty cheap and there are countless promos that keep coming up so you’ll always have the opportunity to get a free call. Okay, young students often have very active social lives, which means they also have tons of social networks and messengers to keep track of. 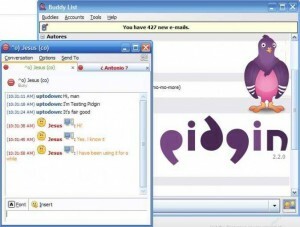 Pidgin is a program that connects all these messengers into one, and allows you to keep track of all of them with one main account. You receive all you chats and calls through one program, and logging in is a breeze. The whole messenger is integral for the student who needs to keep in touch with all their project partners. Just in case you need a burner, Infrarecorder does the trick well enough. This is especially true if your friends are wondering if you could share all those little programs you just got for free. It has enough features for the young college student to use as it can manipulate dual layer DVDs and can also burn ISOs for those instances when you need to burn a program. Other than that, it serves its purpose well enough, being able to burn in a queue and multi-session disks as well. Don’t expect it to burn Blu-Ray discs though. This program is much similar to Pidgin in that it acts as connective string between many of your accounts. 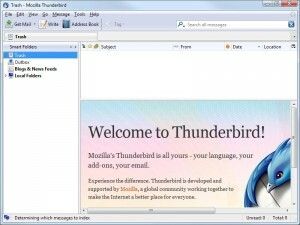 In this case, it connects several of you e-mail accounts into one place so that it becomes easier for you to watch out for all your in-coming emails. It does so by centralizing all of your emails and downloads them so that it is easier to look them up. It also sorts those emails for you. Lastly, it also runs on RSS feeds, making it easier to keep in touch with all your most favored sites. Overall, it can keep you on track pretty well. 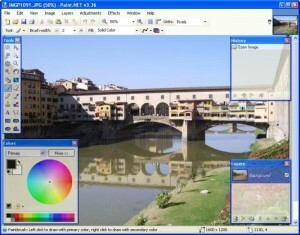 Yet another free photo Editor, Paint.Net is a pretty cool and innovative means to make MS Paint better. It has a ton of features that don’t come in the default Paint package.This is nice if you don’t want to deal with the highly technical Gimp program. Since it has minimal features, but enough extensions to make it effective, it becomes a versatile editor. Then again, both are free, so why not check them both out today. Check it out today so you can gauge just what you can do with it. Hanging around in strange WiFi hotspots is a very dangerous prospect as many computers on the same server can lead to the spread of bad viruses. If you don’t look around for risky material on the internet, then some basic protection is exactly what you need. Avira and Avast can offer you these same protection suites without being too heavy handed on resources. This is a really welcome change in comparison to buying a full protection program and having your system bog down. Both are free, and do their job well enough so that you won’t have to lift a finger when editing it.